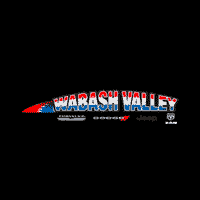 Contact Wabash Valley Chrysler about the arrival of the 2019 RAM Chassis Cab! Spend more time working and less time filling up with the available dual fuel tank capabilities. You’ll forget you have to get gas! With 800 pounds of torque, you’ll be able to take all the machinery to the job site. 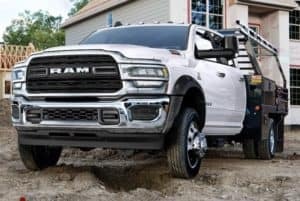 Research more information about the 2019 RAM Chassis Cab! Serving Wabash, Marion, Peru, and Kokomo, Indiana.